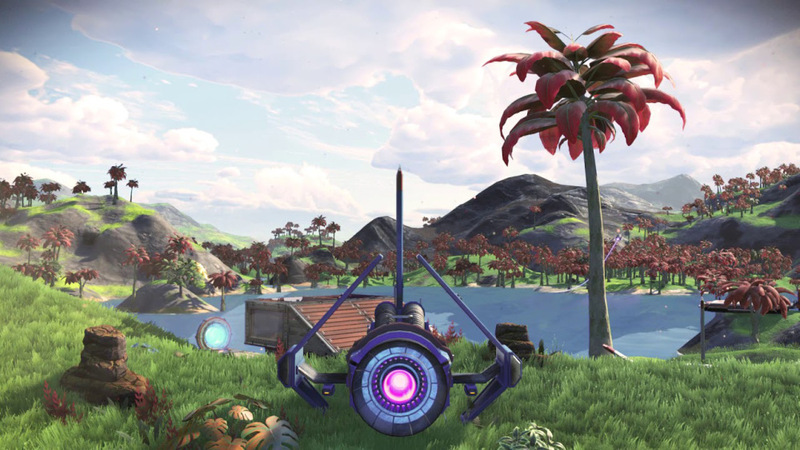 Hello Games' have set live the first batch of free weekly content for space-exploration title No Man's Sky. The new update allows would-be star-searchers to embark upon a new quest, earning cosmetic items in the process. To join in the adventure, players must have passed the Space Anomaly mission of the main quest line. Those who have can journey to specific station and gather a selection of strange artifacts. 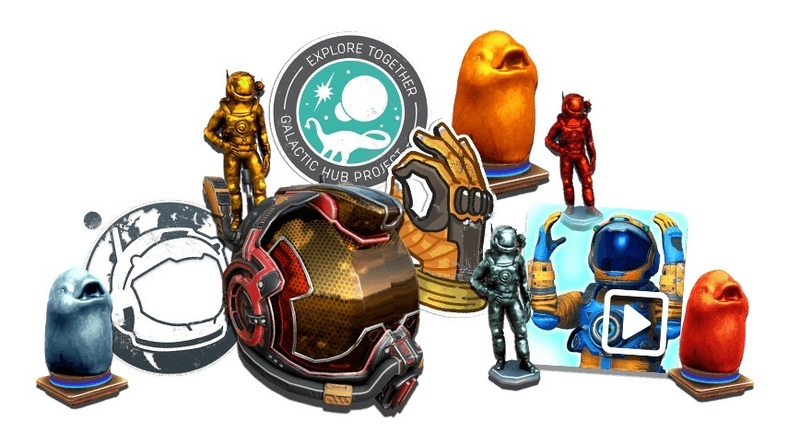 Once you have them all, return them to Specialist Polo and Priest Entity Nada to be awarded a batch of NMS' new in-game currency, Quicksilver. This Quicksilver can then be exchanged for a selection of new cosmetics, including decals, an emote and a selection of base-building items. This collection of fun cosmetics is set to grow over the coming weeks, expanding to over 50 items in total. Expect these goodies to be made available through further quests and adventure. No Man's Sky is available now on PS4, PC and Xbox One.